The coastal village of Snettisham is on the north west Norfolk coastline, although the centre of the village is over a mile from the seashore. Bordering the shingle beach are caravans and holiday chalets, popular especially during the summer months. At the centre of the village is the market place where you will find a number of shops and houses built mainly in the local carrstone. These Buildings are golden brown in colour and are known locally as 'gingerbread houses'. The RSPB' s Snettisham reserve on The Wash is the UK's most important estuary for wildlife, and visitors can explore the shingle beach, mudflats and saltmarsh in the search for birds, plants and rare invertebrates. 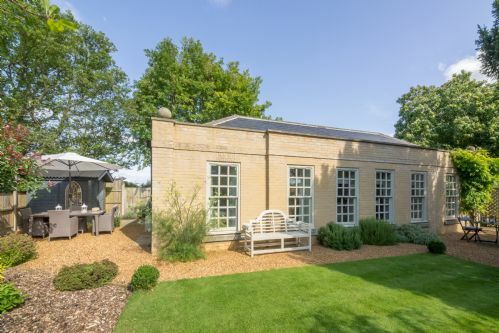 A unique two-bedroom retreat in a lovely rural location in the grounds of Snettisham House. The house is luxurious and beautifully furnished, with an enclosed garden, and ten minutes’ walk to the local pub and shops. The Queen’s residence at Sandringham is just a ten minute drive away. 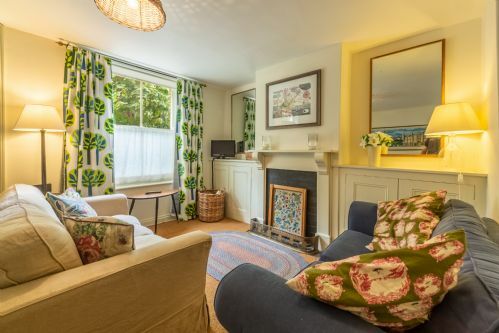 A charming Victorian mid-terrace cottage with many original features. It is close to local shops and pubs and with pretty countryside walks nearby. A great base for visiting the RSPB Nature Reserves at Snettisham and Titchwell and just five minutes’ drive from the beach. 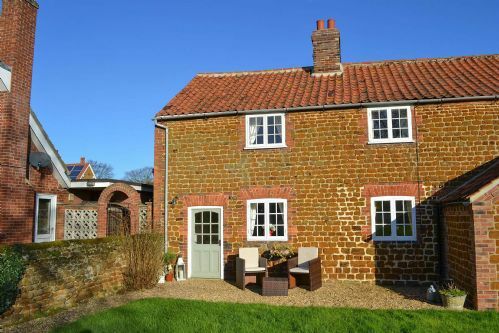 This traditional Carrstone Norfolk cottage has a bright and open-plan feel and would make a perfect romantic getaway where you can enjoy the amazing sunsets on the beaches. A Victorian end terrace traditional carrstone cottage nestled in the heart of this popular village, close to shops, pub, restaurant and local beaches.